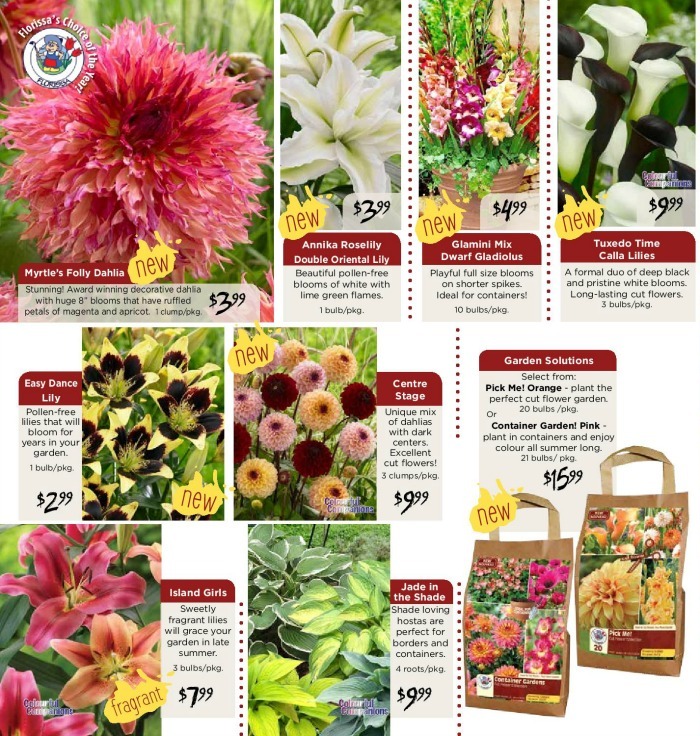 Home » Bulb Flyer Specials on Now! 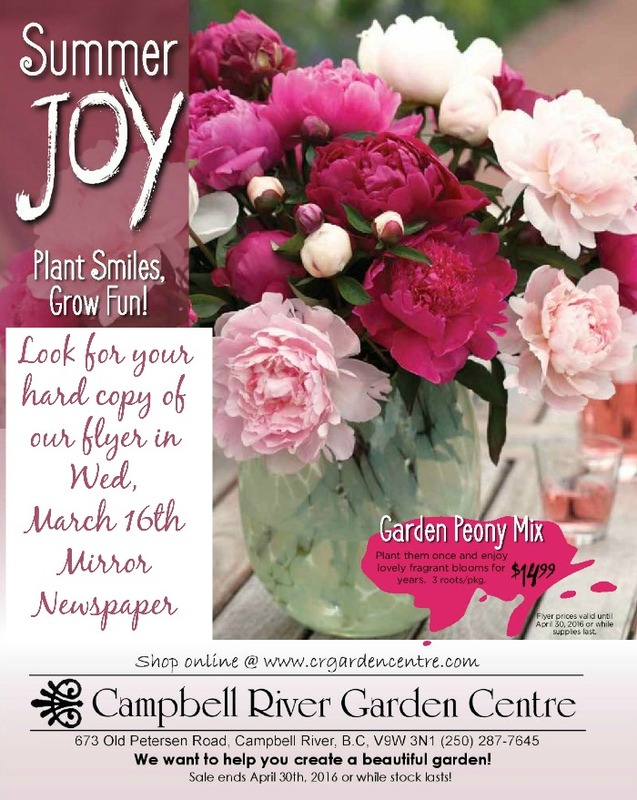 Bulb Flyer Specials on Now! 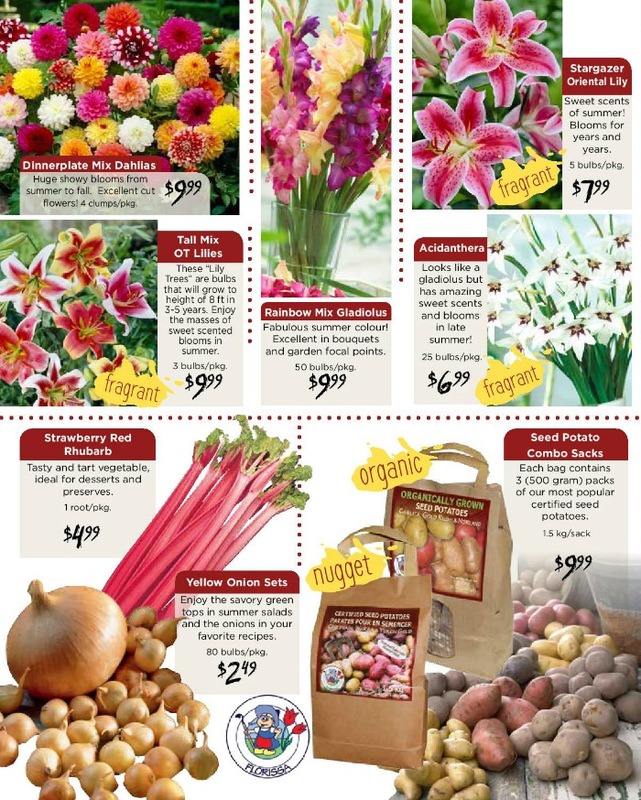 Huge Bulb Sale ~ lilies, glads, peonies, dahlias, callas, hosta, spuds, onions, rhubarb, strawberries & other berry bushes. 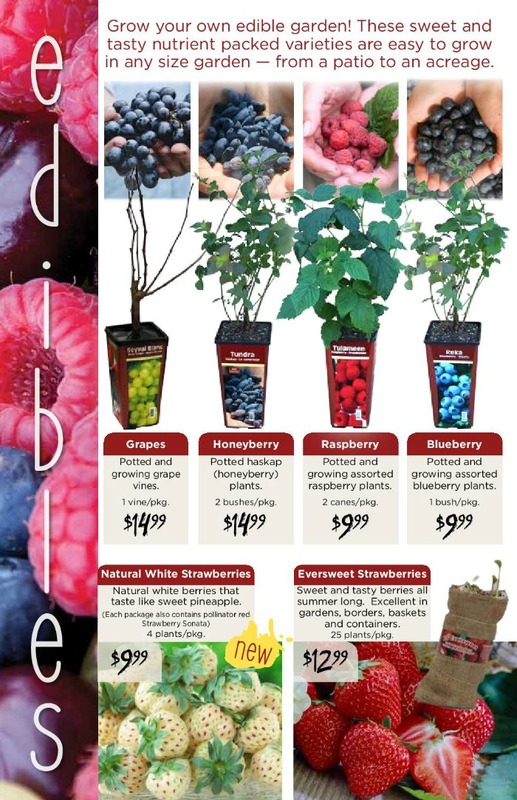 *Sale ends April 30th/16 or while stock lasts!